Sliding patio doors generally have one eurocylider lock in them. ( check out this BBC report http://www.youtube.com/watch?v=TCufUpr_QRY on lock snapping) It takes a burglar less than 20 seconds to break in through it . 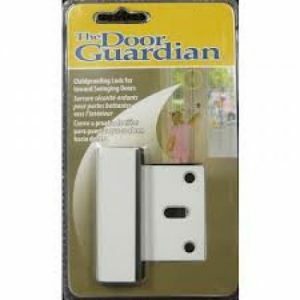 See this video for Secure Your Homes solution: http://www.youtube.com/watch?v=G79Lovi6FxE . In our opinion this locking system is the best out there.This is also the most popular sliding patio door lock in the U.S. 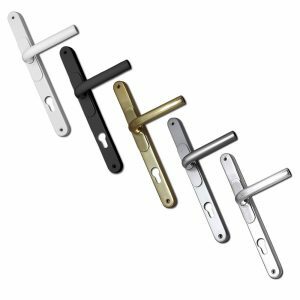 The Patio Double-Bolt Lock works by securing the door to the frame at 2 security points and preventing any movement of the door. With its double locking action the Patio Double-Bolt Lock makes it virtually impossible to remove the door by lifting it off its track. 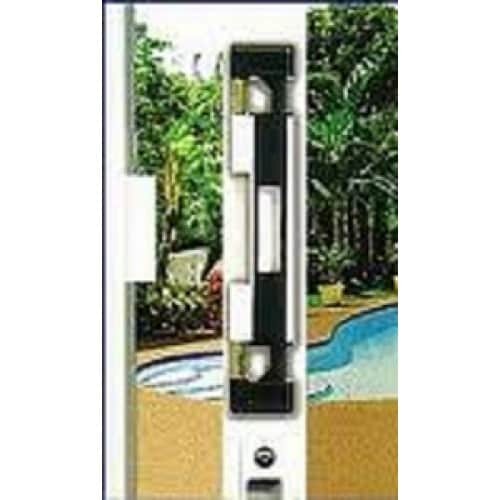 The Patio double bolt lock can be used as a secondary or primary locking system on glass sliding doors. The lock can be mounted above the Original Equipments Manufacturers lock to be out of children’s reach or below the OEM lock to be with in children’s reach. The lock can also replace the OEM lock with the addition of the OEM Replacement cavity.